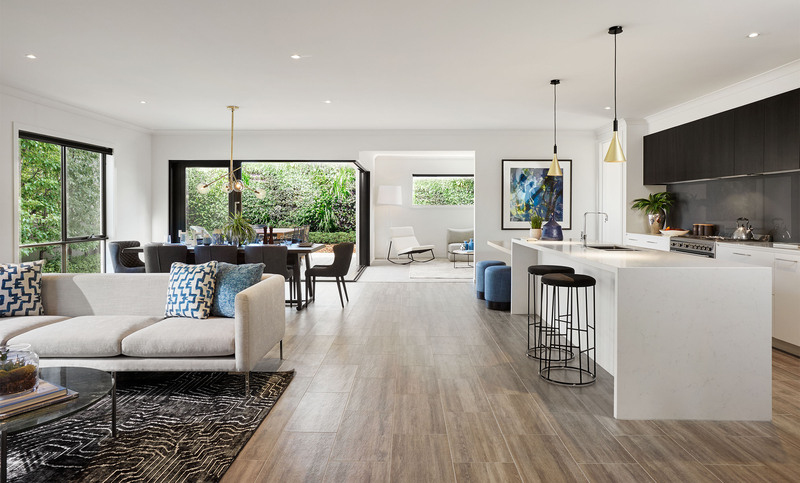 Welcome to the Hebel Matters blog - a place to educate and inspire architects, designers, builders and homeowners alike as to the amazing benefits of Hebel products and systems. Building a new home is an exciting time, but it can also be challenging if you don’t know where to start. Understanding the vast array of building materials that are now on offer can be tough, especially if you’re building a home for the very first time. Between construction terminology making it difficult to understand your options, combined with property prices being high in many parts of the country, building a home can be stressful as well as expensive, so it’s important to get it right. Below are three questions you want to ask yourself when considering which building material to use in your new home. Does the material provide good insulation properties? Insulation is key in improving your lifestyle at home and creating an environment that everyone feels happy coming home to at the end of each day. There are two elements to this: acoustic insulation & thermal insulation. Does the material I’ve chosen suit the Australian climate? Will it keep my home cooler in summer and warmer in winter, without relying on an air conditioner or heater which puts pressure on our environment as well as your finances. Similarly, with acoustic insulation, ask yourself: will the material I’ve chosen help keep my house quiet by restricting the amount of noise that travels between the walls? For city dwellers this is an important consideration when considering that many of us live on streets that can often turn into busy thoroughfares at different times of the day. Is the material quick and easy to build with? As many of us know, the ease and cost of labour is an important consideration when building in Australia. For example, before unleashing your inner architect and committing to a hand-carved Moroccan door for the front of your home, you would first have to consider how easy it would be to find someone who could help you transport such an obscure item, had the knowledge to build and had the skill to install it. Similar considerations need to be made for your chosen building material. Lucky for us, the past few years has seen a huge increase in Australia’s love for lightweight construction which aims to simplify the building process. Therefore, when choosing a material for your home, make sure you consider how easy it is to transport and install without sacrificing the quality. Is the material strong and sturdy? After all the hard work of building our own home, the last thing that you want is to risk seeing it fall into disrepair within a few years. Make sure you choose a material that is strong, sturdy and will last the test of time. Consider whether the material that you choose will be susceptible to rot or a food source for termites. In many parts of Australia, an added thought must also be given to how your house will stack up during bushfire season. Over the past few decades, the way we build in Australia has changed quite dramatically and there are now options that provide fire-resistant qualities. These three questions are designed to help you better navigate the building process so you can make informed decisions when it comes to your dream home. This doesn’t mean that you shouldn’t seek advice from experts in the field in making this a reality. 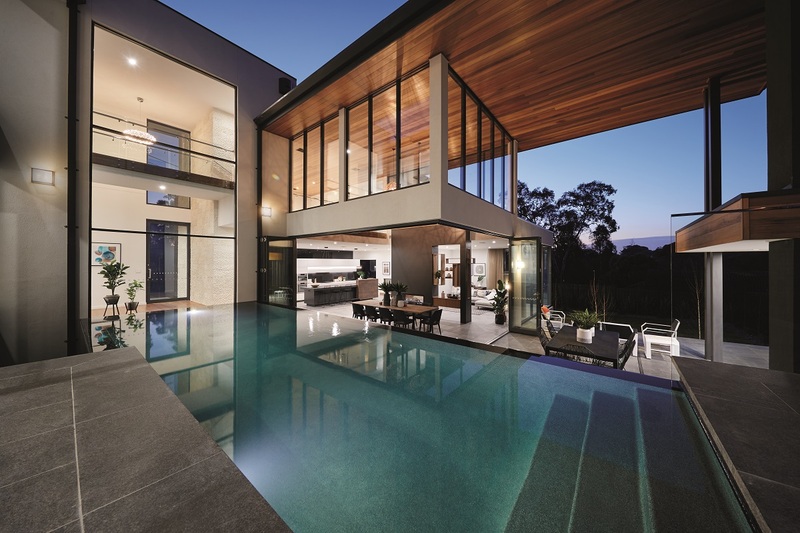 In Australia, CSR Hebel has increasingly built a reputation around being one of the best building materials that can be used in modern homes. 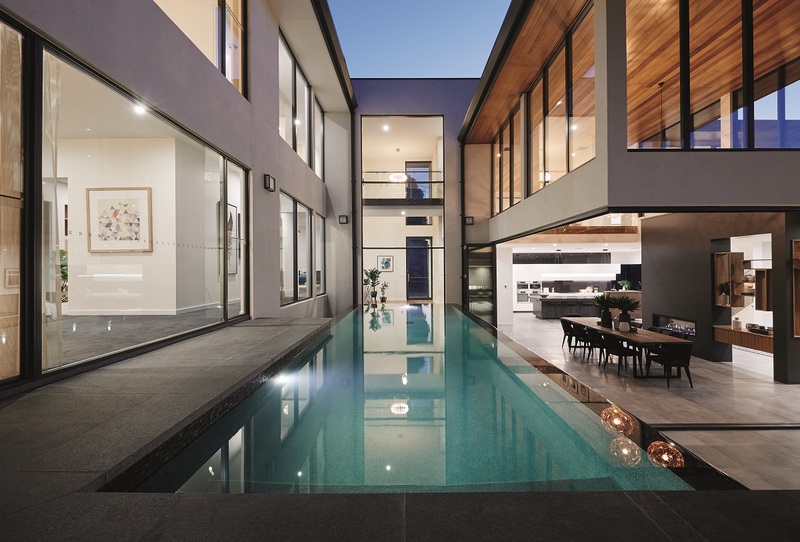 At Hebel, the considerations of homeowners are at the core of what we do. Looking for the right building material? Consult the Hebel website to find out more or download our brochure to learn why Hebel is a better way to build. To stay up to date with the latest Hebel news, articles and feature projects, enter your email to sign up to our monthly e-newsletter.